1.1 1.What are the chances of a cure for a child less than 5 years of being diagnosed with strabismus and amblyopia? 1.2 2. 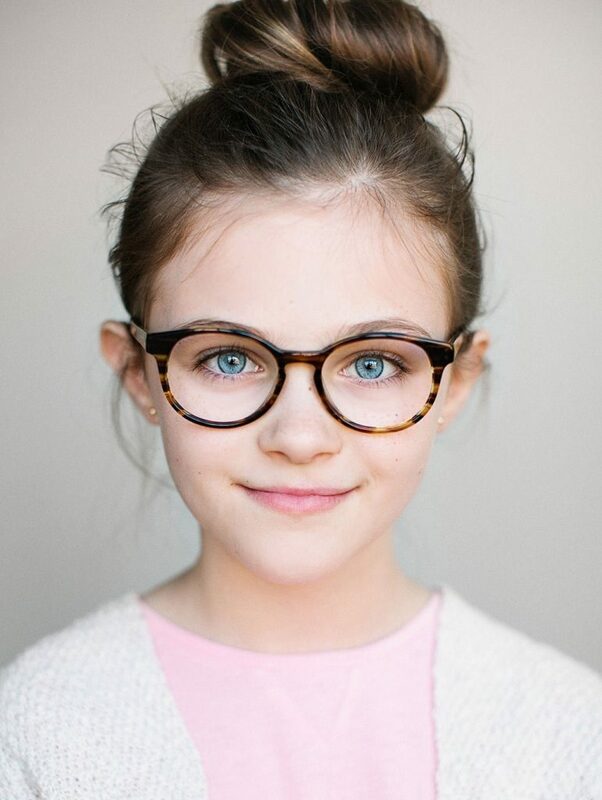 How to help children not feel dizzy when wearing glasses for refractive amblyopia since one of the lenses is far thicker than the other is? 1.3 3. What is vision therapy? 1.4 4. 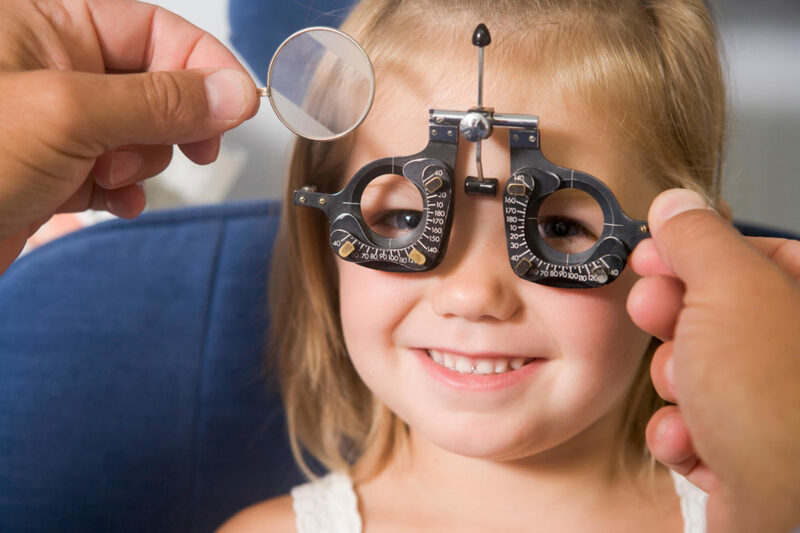 What is the right time for having the children’s eyes examined? 1.5 5. 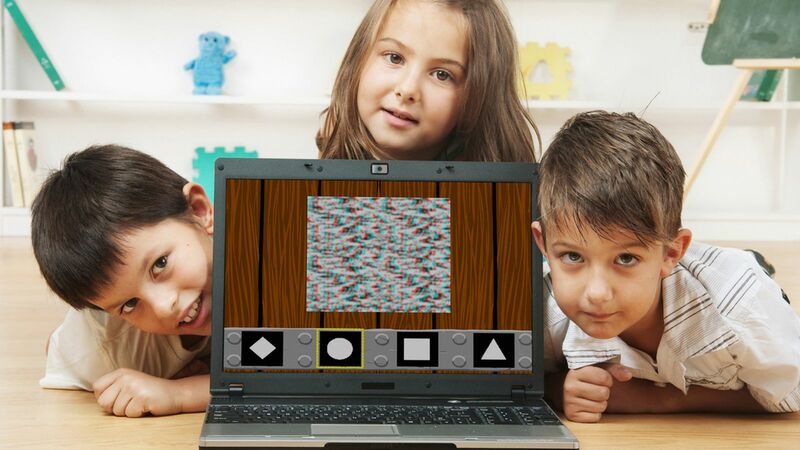 Are electronic games for kids truly effective for correcting lazy eye conditions? 1.6 6. Does a child need an eye exam separately even if he/she has passed the vision test at school? 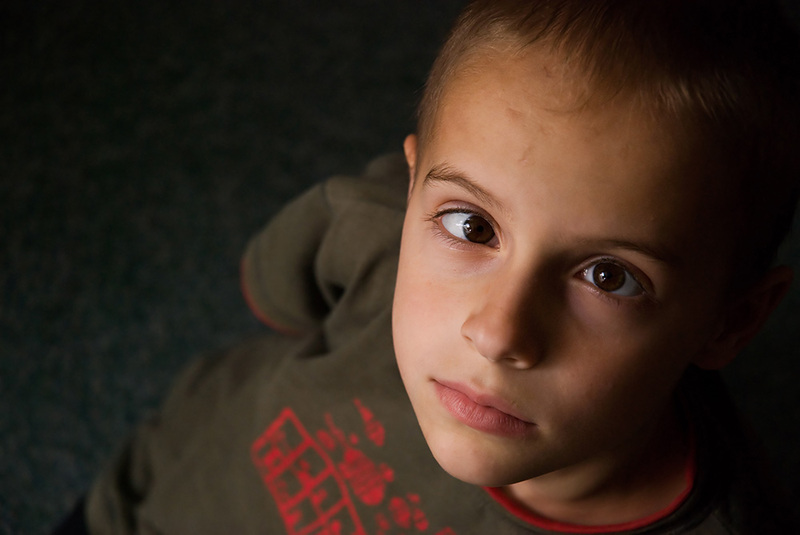 Lazy eye vision problems are extremely common in children. Also known as, amblyopia, the condition mainly affects ages between the birth and eight years where one of the eyes is nearsighted or looks to the side. Rarely does this condition develop in both eyes, nonetheless, diagnosing and treating this condition at an early stage is recommended to avoid its worsening. 1.What are the chances of a cure for a child less than 5 years of being diagnosed with strabismus and amblyopia? If the child is receiving proper medical treatment, then the chances are that the vision could be corrected considering the early stage. This is because medical research has stated that children vision acuity is liable to successful correction up to 8-10 years. Constant strabismus is a serious eye condition in children that calls for surgery followed by a lazy eye treatment for correcting the nearsighted vision. With good eye therapy and eye patching treatments, the condition is believed to alleviate. 2. How to help children not feel dizzy when wearing glasses for refractive amblyopia since one of the lenses is far thicker than the other is? When a condition such as this where two eyes come with two major differing eye powers occurs, it is usually recommended to use eye lenses instead of eyeglasses. This is because when wearing eyeglasses, the eyes transmit visual images to the brain of two different sizes since the two glasses have two different magnification effects. This creates a confusion in the brain while blending in the images creating the feeling of dizziness and nausea. The best way to avoid this is to go for a lazy eye correction, as even contact lenses would not help correct amblyopia completely. 3. What is vision therapy? A specialised form of the physical therapy for the ocular system is identified as vision therapy or training. Since this therapy is highly specialised, instead of wearing an eye-patch, there are a set of eye exercises that are intended to correct visual problems. Lazy eye, a serious eye condition in children, focusing problems, alignment issues, and other specific visual perceptual disorders are all subjected to visual therapy for their respective corrections. 4. 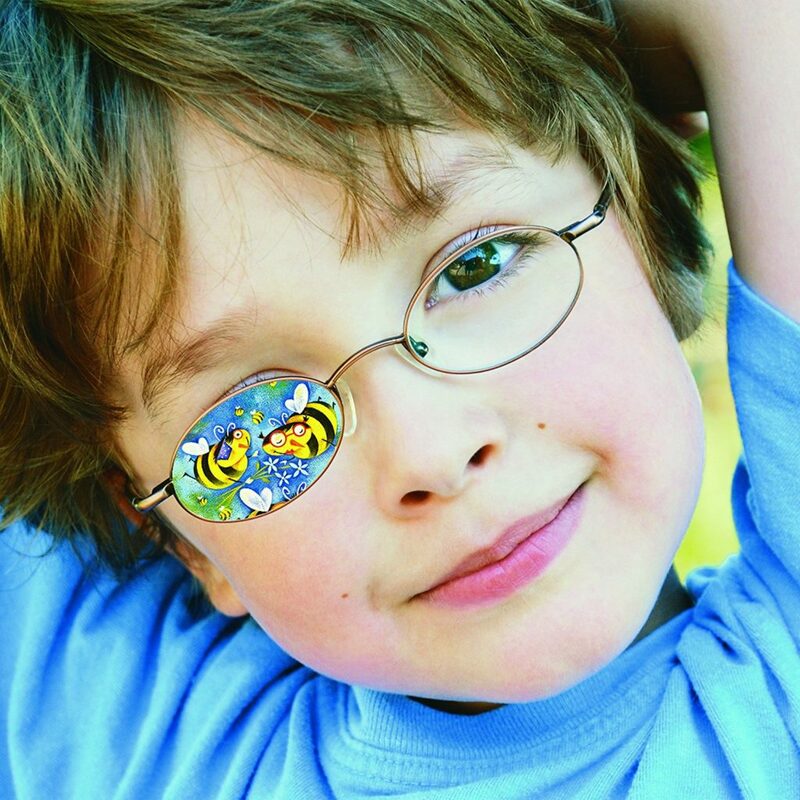 What is the right time for having the children’s eyes examined? According to the American Optometric Association (AOA) issued guidelines for how often children should go to an eye doctor, infants should have their first ocular examination at the age of 6 months from birth. After that, a routine eye checkup must be maintained at the age of 3 years and then at the age of 5-6 years before getting admitted to kindergarten or first grade. This helps identify and diagnose lazy eye problems from an early age. For children who do not need any eye correction, there should be a routine check in every two years. For those who wear eyeglasses or contact lenses, the checkup must be frequented every year. Also read: How to develop the habit of reading in your kids! 5. Are electronic games for kids truly effective for correcting lazy eye conditions? 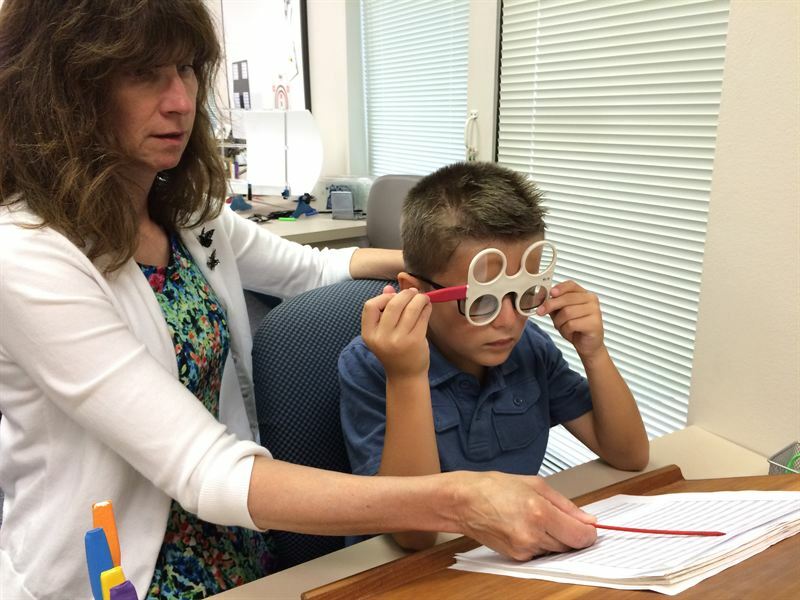 Although the practice is still new, the researchers at the Retina Foundation of Southwest Texas studied that when children with lazy eye problems were worn special glasses to be able to view things differently, the games came with positive results. When they played this adventure game every day for an hour over five days a week for two weeks, their amblyopia condition drastically improved as compared to the traditional eye-patch treatment. 6. Does a child need an eye exam separately even if he/she has passed the vision test at school? Vision testing at schools is carried out to identify gross visual problems and not the specific ones. Therefore, a thorough complete eye exam is mandatory to rule out certain conditions. Studies show that 11 percent of the children who pass the school’s eye test have a vision problem later affecting the children’s performance and development in their budding years. Hope this article helps to find the answers most frequently asked questions. Feel free to comment your feedback below. Also, keep watching this space for more interesting and useful information. Also read: How to keep your child safe online?